This is what you get when you tilt your camera to have something aligned with the bottom of the frame that shouldn’t be. Nothing was falling over here. 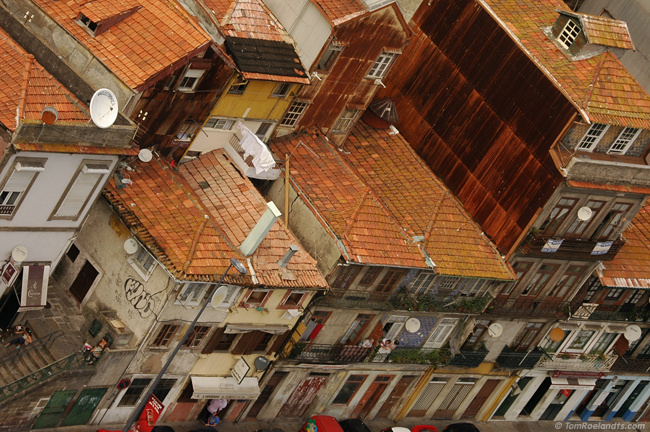 This is photo 3 of 11 from the Portugal series.